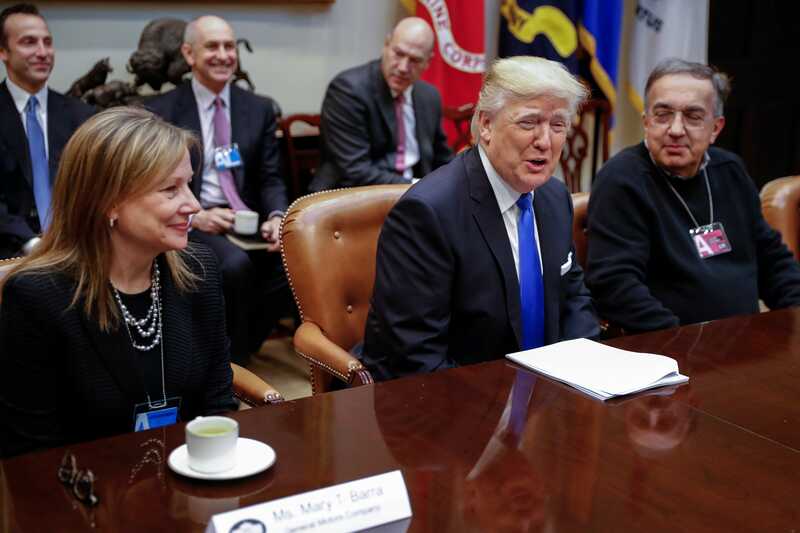 Getty ImagesPresident Donald Trump with GM CEO Mary Barra and Sergio Marchionne, then the CEO of FCA. With just a few months left in his final term, Brown is preparing to pass the baton to a successor, most likely Gavin Newsom, the Democratic frontrunner who previously served as mayor of San Francisco. At stake is the leadership of state whose $US2.7 trillion economy is larger than Britain’s. 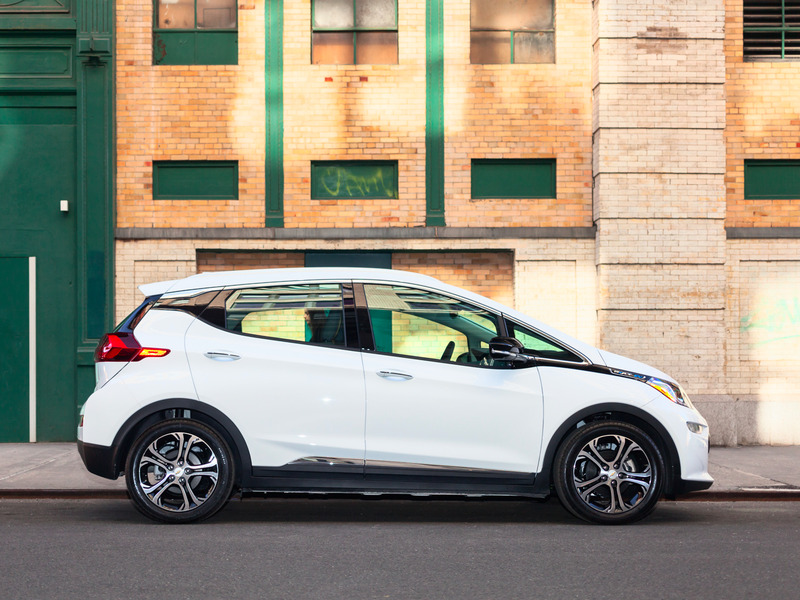 Hollis JohnsonThe Chevy Bolt electric vehicle. 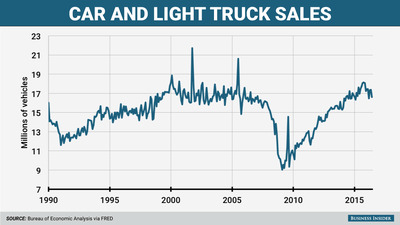 The situation highlights an undermentioned misalignment between big auto and big oil. The two are routinely assumed to be in cahoots, and in some ways they are conjoined. 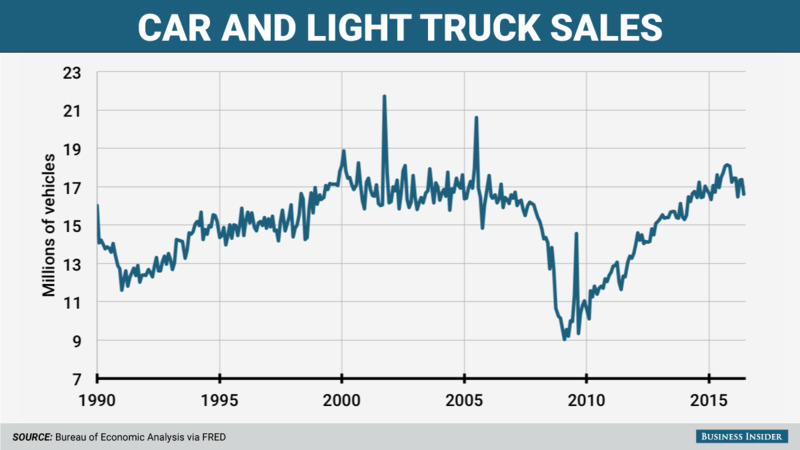 The oil business makes a vast fuelling infrastructure possible and over time has managed to hold down the price of gas in the US, which can be both good and bad for business (too cheap is clearly a negative for profits, but too expensive raises existential questions).